Happy to back our product with our famous “Color for Life” Warranty Feel free to contact us for details. 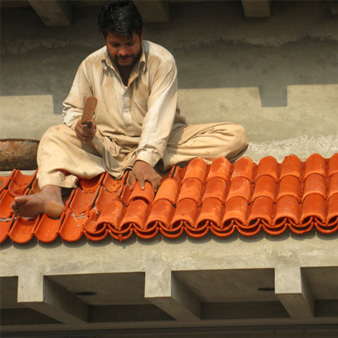 We are proudly Manufacturer and Suppliers of Finest Quality Clay Roof Tiles, Ceramic Tiles, Terracotta Floor Tiles and Red Bricks Wall Tiles Design, Best Khaprail Tiles in Pakistan with offices in Lahore and Islamabad. 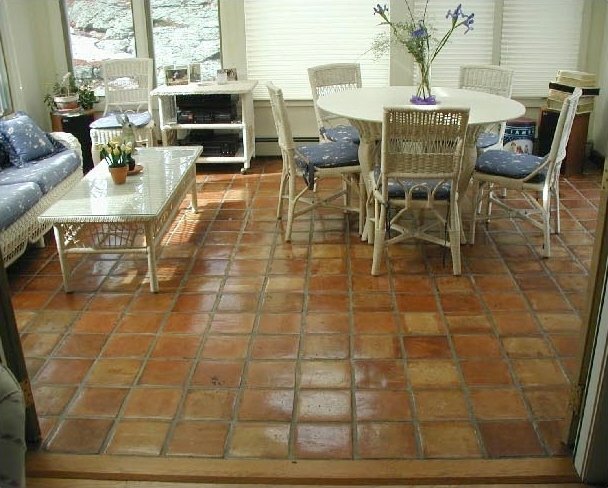 Are you planning to renovate your home design? 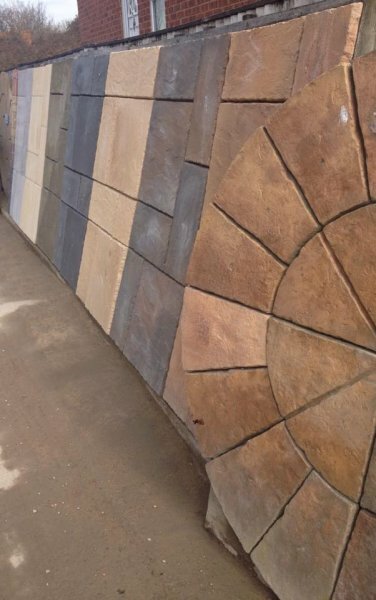 You may have been looking for Interior Design elements or items and building material especially tiles for flooring roofing and walls for new look of your home. 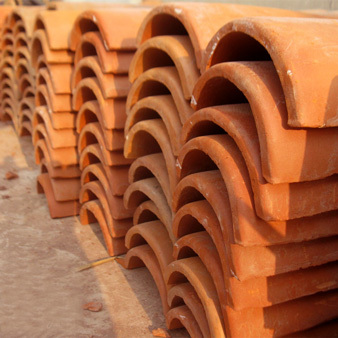 There are a lot of tiles patterns, tiles designs, tiles colors, tiles sizes and tiles price variations as well as tiles types i.e. 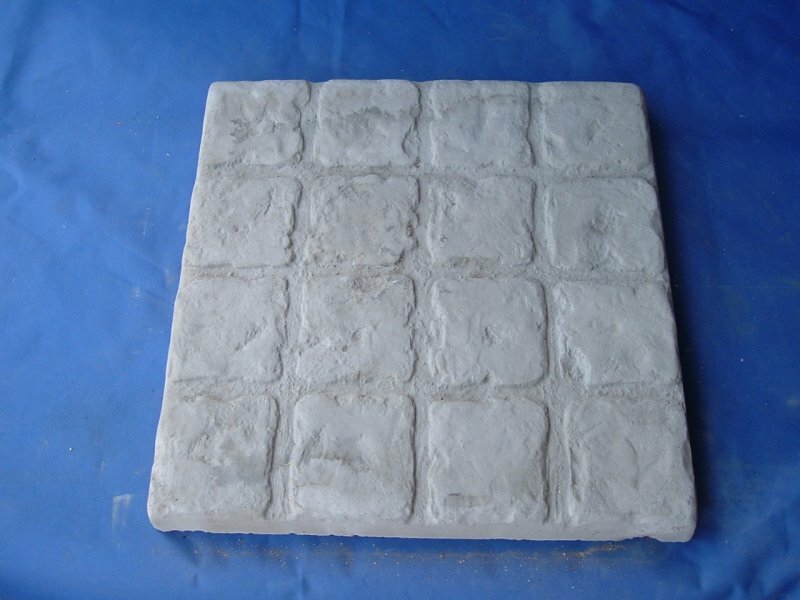 stone tiles, marble tiles, ceramic tiles, Multani tiles, clay or terracotta tiles, bathroom tiles, kitchen tiles, mosaic tiles, porcelain tiles, polished tiles, glazed tiles, china tiles, Irani tiles, handmade tiles, red bricks, commercial tiles, industrial tiles, fire brick, heat insulation tiles, cool tiles, high quality tiles, flooring tiles, roofing tiles, facing tiles, front face tiles, outdoor tiles, gutka tiles or khaprail tiles. 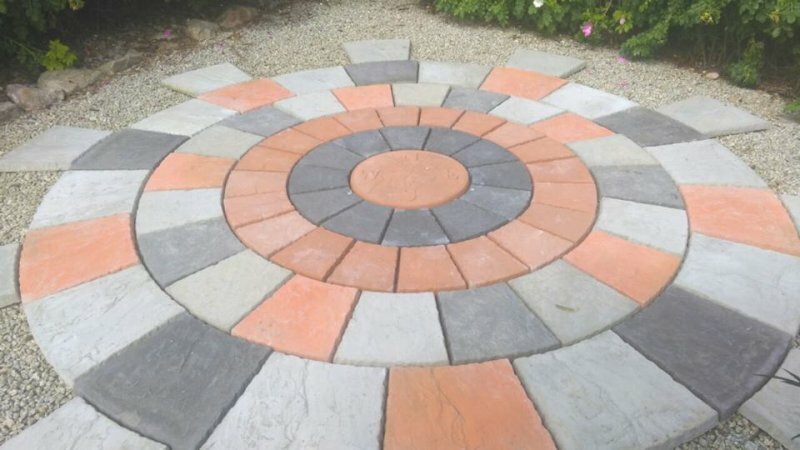 You might be thinking to know the tiles price per square meter to get the approximate tiles cost and installation services and have been visiting tiles shops and companies in the tiles market for their catalogues to buy cheap tiles or if possible, to get all at wholesale prices. 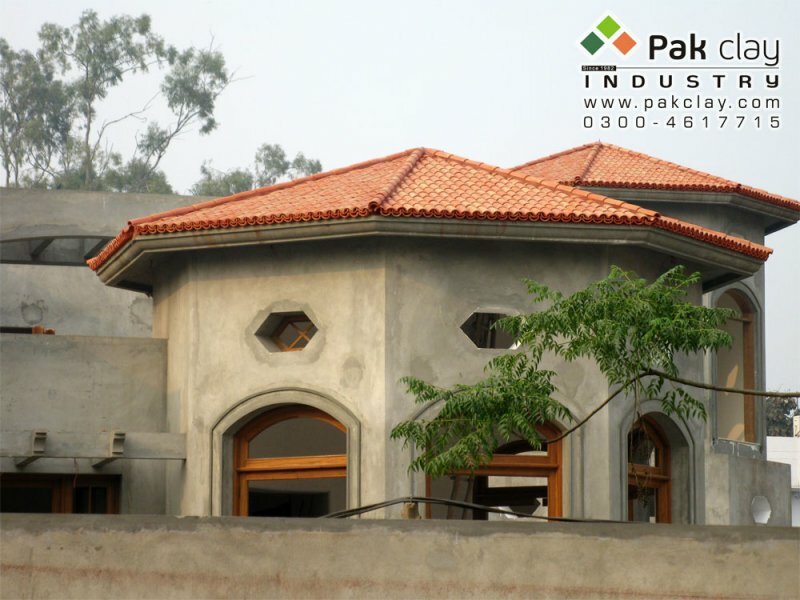 Your search is over and you may choose from a wide range of tiles from Pak Tile Industry and order online. 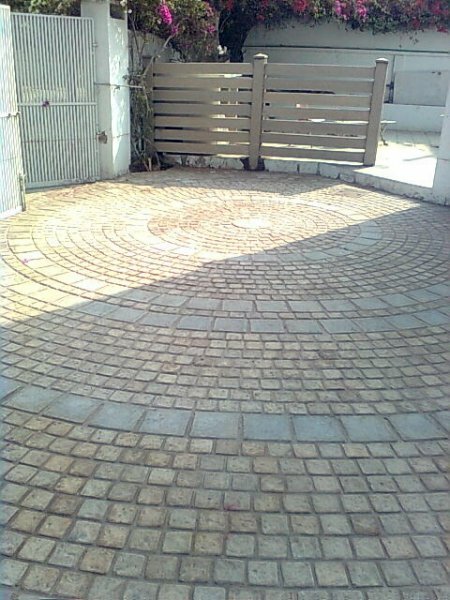 Just call or send us your inquiry and we will get back to you with estimation of your complete project. 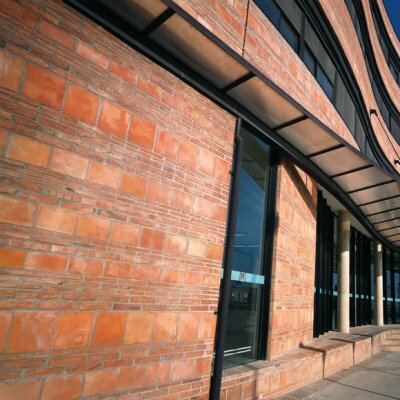 We use 100% Natural Clay material for producing tile products for roofing, flooring and walls which preserve pure natural qualities of the clay in all of our tiling products. 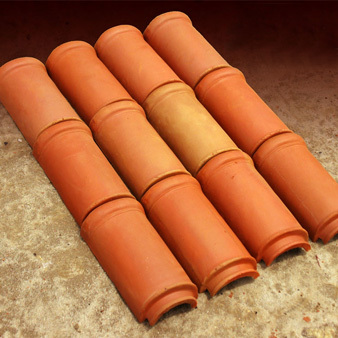 Tile made from clay or terracotta is most durable and long lasting that it gives sustained and guaranteed performance for many many years. 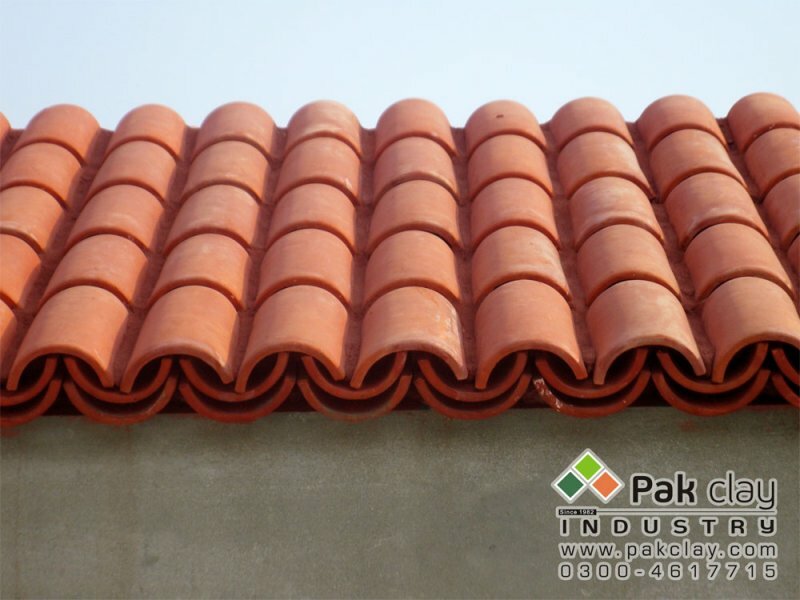 Pak Clay Roof Tiles Pakistan are most breathable and resistant to frost. 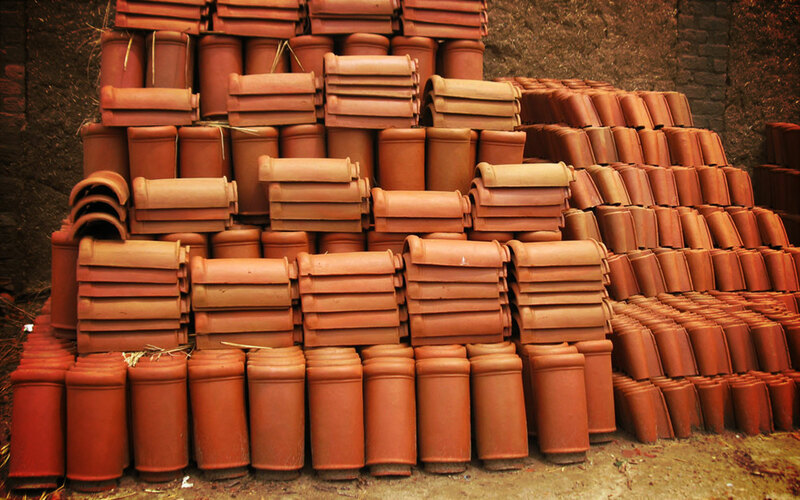 They protect your roof floor and walls from freezing cool weather in winter and keep the interior warm. 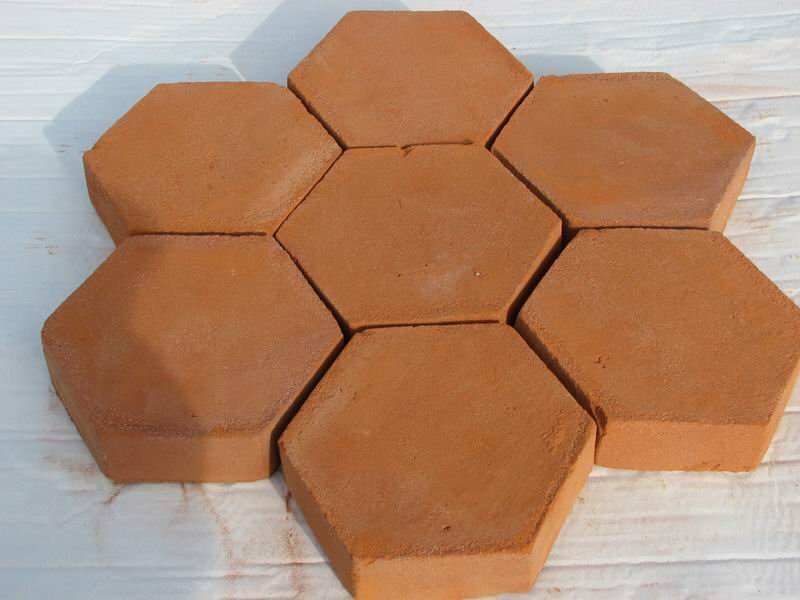 Clay Roof Floor and Wall tiles are 100% Heat Retentive and Insulating. They protect your home or office buildings from extreme hot weather. 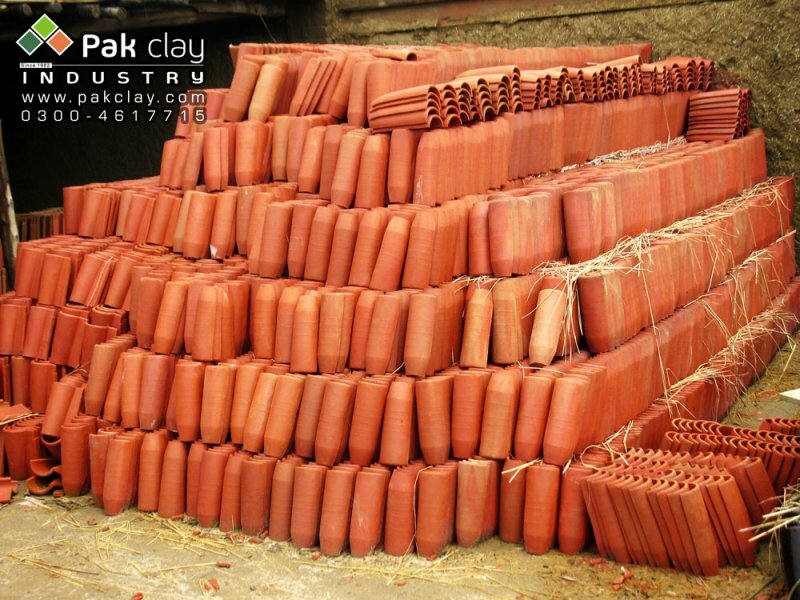 Since 1982, Pak Clay Tiles mission is to make the best terracotta brick tiles in Pakistan. 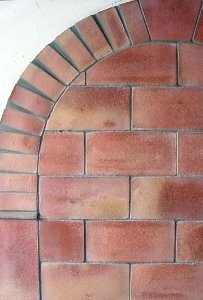 This quality is achieved through the combination of the best materials, years of craftsmanship and excellence in manufacturing. 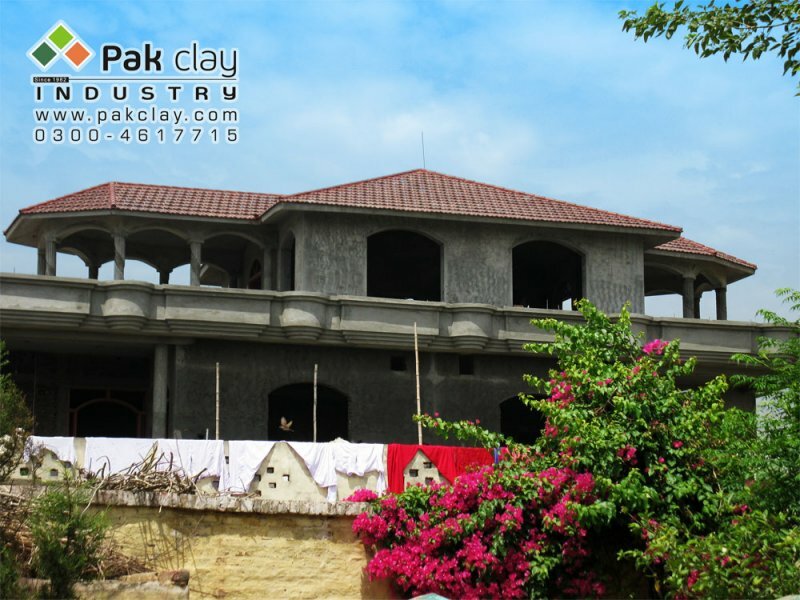 Pak Clay Tiles uses better material, crushes smaller particles and burns longer and at higher temperatures than any other competitor to produce best tiling products.